Fall is approaching, which means beautiful Fall weddings. If your wedding is this Fall, I know you have most of your plans and decorations already sorted out, but this can also be for the bride who is planning her Fall 2016 wedding. 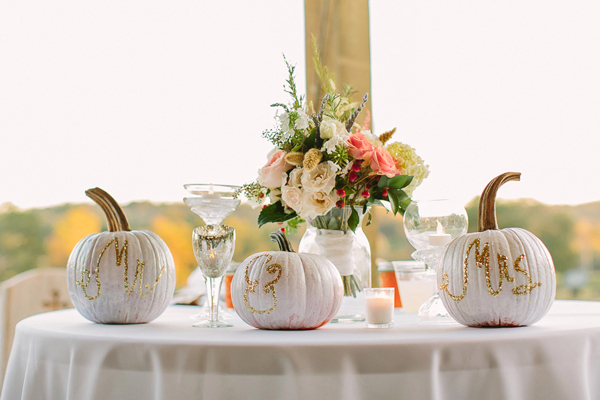 So here are a few trends that can be very helpful for your Fall Wedding Experience. 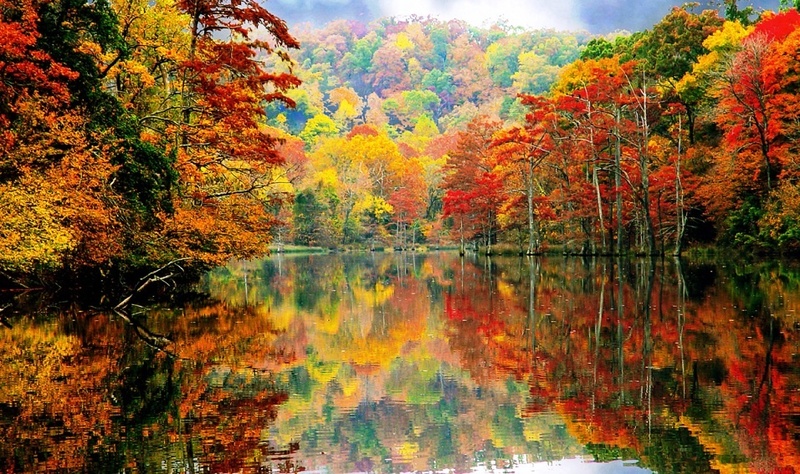 Colors: Think of the scenery the Fall brings with it; the turning of the leaves and the crisp air, the flowers that bloom and wilt, but most of all its color. Mustard Yellows, Burnt Oranges, Deep and Light Greens, and Browns. These colors can be placed with save-the-date cards, thank you notes, place holders, floral arrangements, bridesmaid gowns, etc. Fabrics: As the weather becomes warmer, so should our fabrics. Of course cotton is always a must for any season, but we also have wool, cashmere, (faux) feathers, (faux) leather/pleather, and (faux) fur to think about. Gloves are always a nice accent to a bridal gown. It can also be a substitute for a jacket or shawl. Styles: Last, but not least, we have styles. 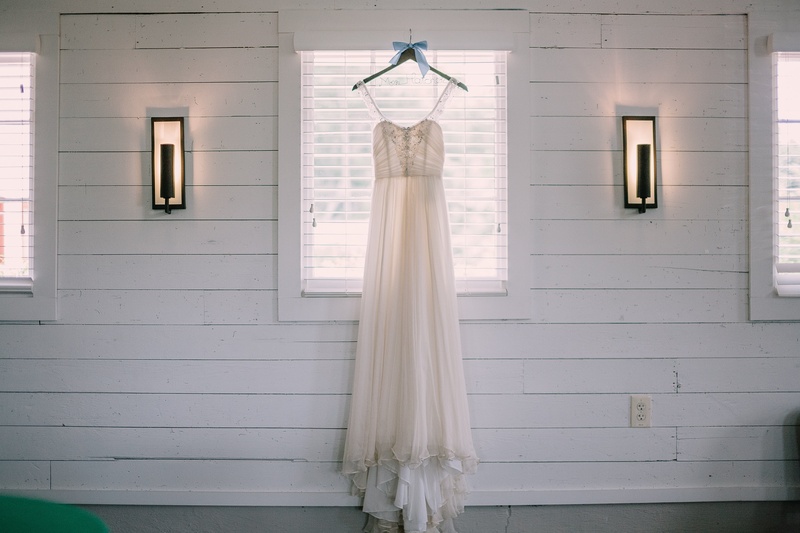 This pertains to the style of your wedding, venue, or bridal gown. There are lots of different wedding styles a bride can choose, but for a Fall wedding there are few specific ideas associated with the season that we can’t help not to ignore. 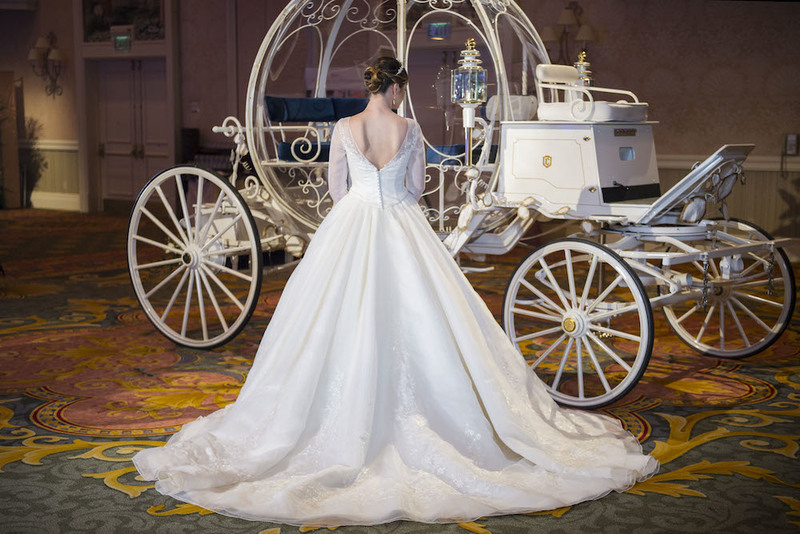 Try any Fall Glam wedding styles to create your very own Cinderella moment. Alright, so we all know the illusion neckline crave that’s been happening in the bridal world and this Aria, Samantha gown shows us just why we love this style! Kathryn Brown wears this gown perfectly. Its tulle, overlays the laced A-line skirt and crosses over the bodice, creating a v-neck(line). Kathryn’s figure was also accentuated when she paired her gown with her chosen sash. 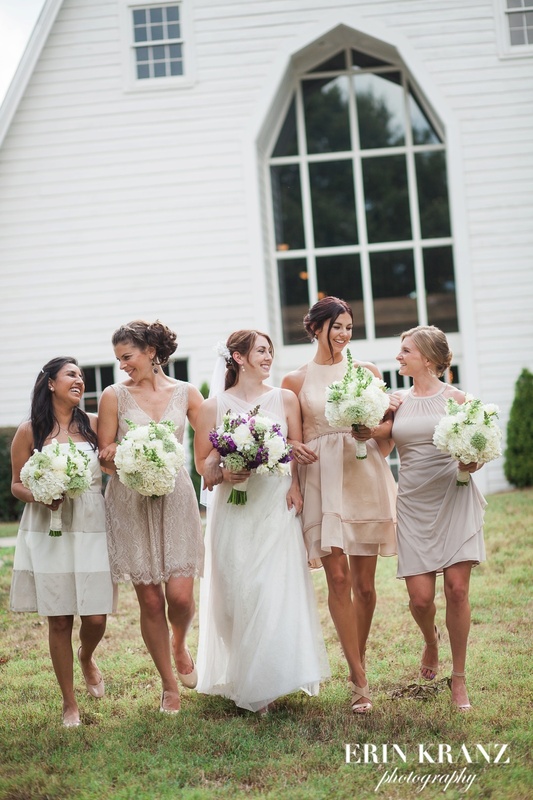 Her bridesmaids each chose a similar colored gown of different designers to tie into the wedding colors at the South Carolina, Dairy Barn venue. Congratulations, Kathryn! Happy #FeatureBrideFriday !!! Today Augusta Jones’, Monica gown amazes us once again. Its delicate yet sophisticated, boat-neck, lace neckline and its soft A-line skirt is the perfect combination for an Augusta Jones classic bride. This gown is the epitome of femininity and so is the lovely bride. 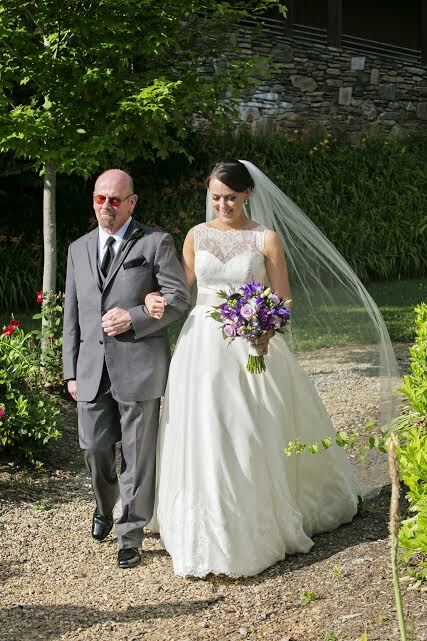 Congratulations Katie Walsh-Gilbert! 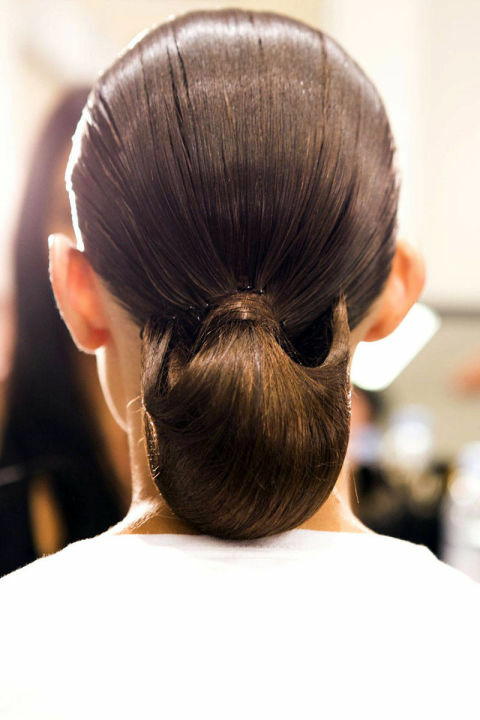 2015 Trending Hairstyles for your Wedding Day – Pick Your Style! Ladies, it is time to start taking your biotin supplements again because long hair is back in! 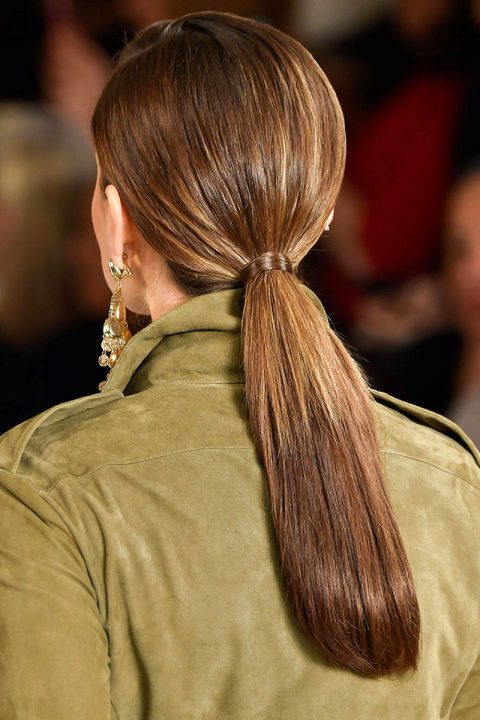 The Harper’s Bazaar trending hair styles of 2015 encourage rapid hair growth. This helps with the listed trending hairstyles: “BOHO waves”, “Long Tails”, “Braids and Twists”, “Big Buns”, “Bombshell Blow Outs”, and “Mixed Materials”. Each style gives a unique look to cater to the style of your venue and the style of your gown. There are many styles pictured below to help find inspiration for your big day. Have fun choosing the style that best fits you! Today’s #FeatureBrideFriday is wearing a Love Marley by Watters (Sarabi) gown. 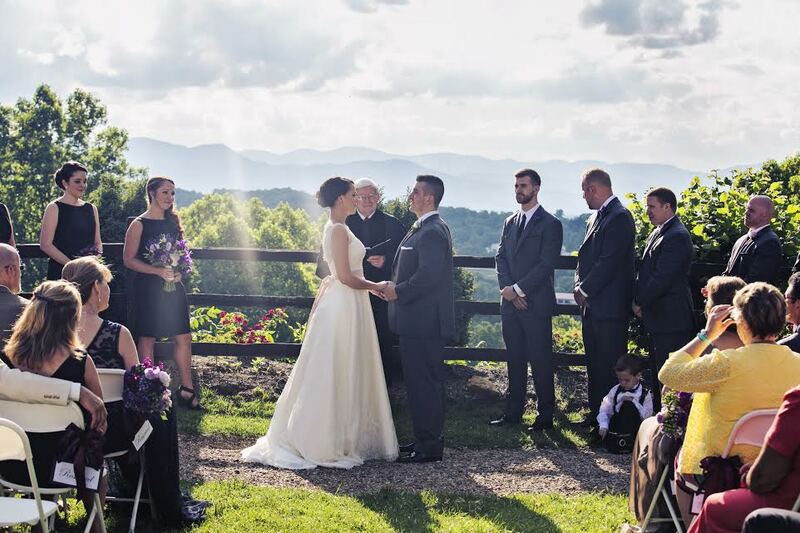 Her search for the perfect wedding gown, led her to our J. Major’s Bridal Boutique, here in Charlotte, NC. She fell in love with this particular gown through an internet search, but couldn’t find the designer anywhere. 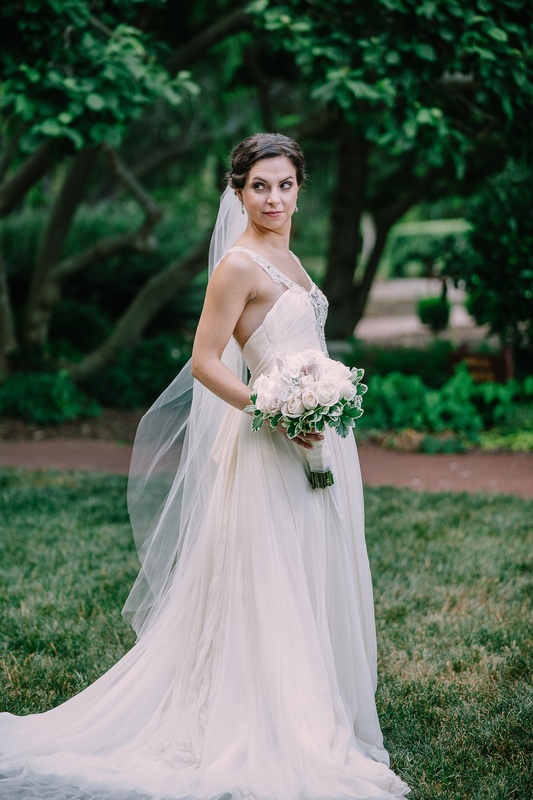 To her surprise, we were hosting a Watters trunk show last Fall 2014 where she jumped at the opportunity to drive from Atlanta, GA to see her favorite gown in person. As fate may have planned, we had THE ONE amongst the many. The rest is history! Congratulations, Angela (Thompson) Hatcher !! !